It is time for the Eagles to add some serious talent in the backfield. What are their options if they want to add a big name free agent? What about a high draft pick? If Howie Roseman sticks to his strategy of lower-priced free agents or draft picks, who could be a diamond in the rough? 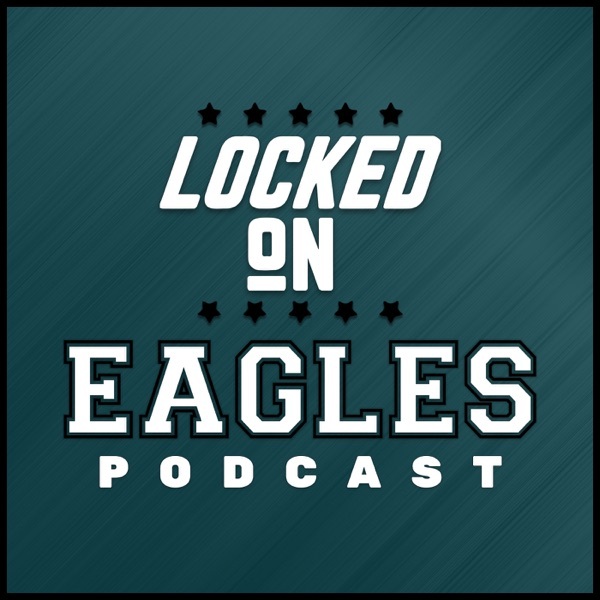 Our "Offseason options' series begins with RB on the Locked on Eagles podcast!